I don’t know what I like most about this time of year: how quickly storms pass and let the sun shine or how new flowers blossom every day. 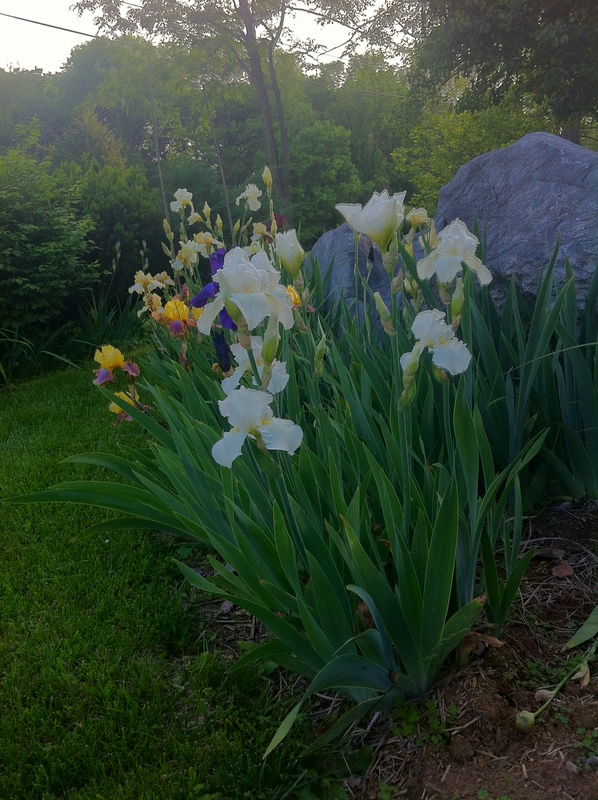 Just this week I noticed the Irises taking over everyone’s gardens with their regal beauty. And they really made me smile. 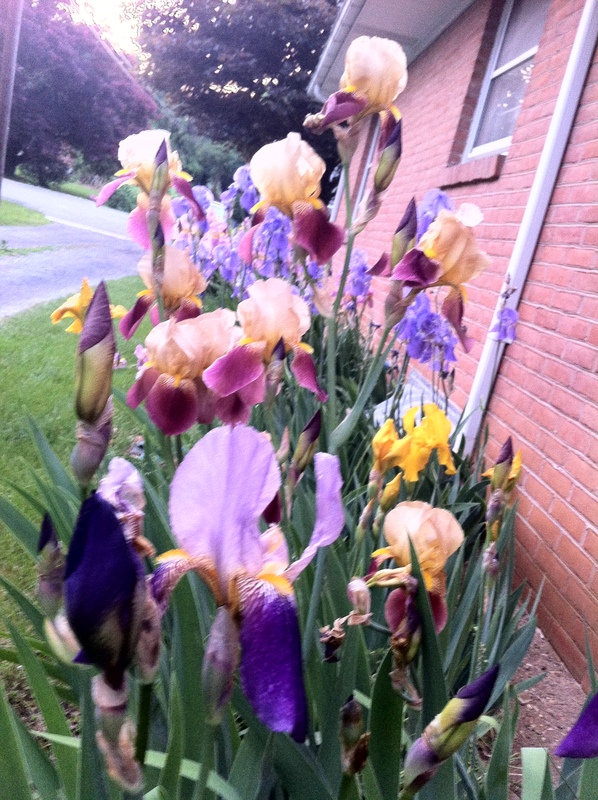 Posted on May 23, 2014, in My life, perspective and tagged 365 reasons to smile, flowers, gardens, iris, life, musings, perspective, smiles, Thoughts. Bookmark the permalink. Leave a comment.